Bluetooth speakers are one of the best inventions to mankind. 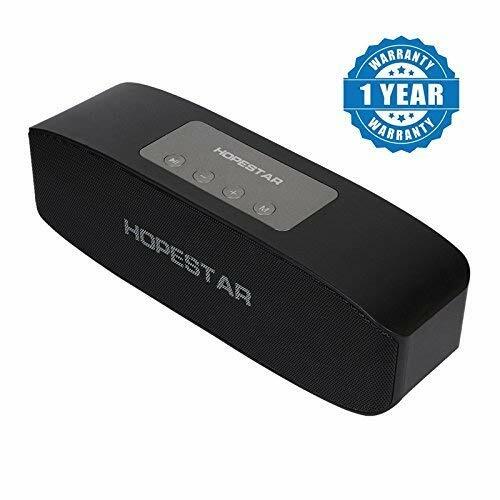 Nowadays everyone has a smartphone that means everybody has music in their pockets this music can be enjoyed by everyone without any trouble if you have a Bluetooth speaker with a one nights charge you could enjoy the best music with your friends via a Bluetooth speaker. By using a Bluetooth speaker you can enjoy music wirelessly without any mess or stress. They can also be used in homes for entertainment as they can be paired to televisions and many other gadgets. In this article, We will talk about some of the Best Bluetooth Speakers Under 2000 in India. 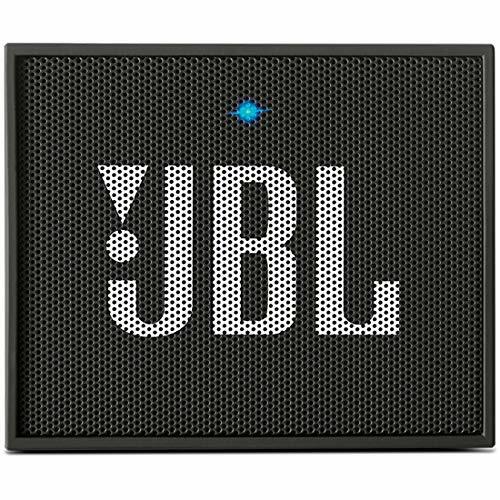 JBL is one of the Best Bluetooth Speakers Under 2000 out there in India right now. This speaker is available in several different colors. 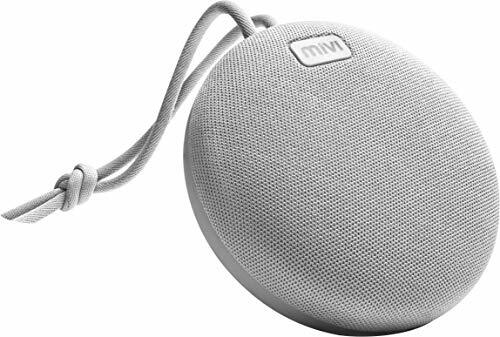 this speaker delivers the best sound and provides you with the best soothing and deep bass which makes it stand out from other Bluetooth Speakers. It packs a 730 mah battery which gives you continuous 5 hours of playtime. And this Bluetooth Speaker is also equipped with mic which can answer calls without any trouble. And this speaker comes with a 1-year warranty. This is one of the Best Bluetooth speakers that you can buy under 2000 rupees. 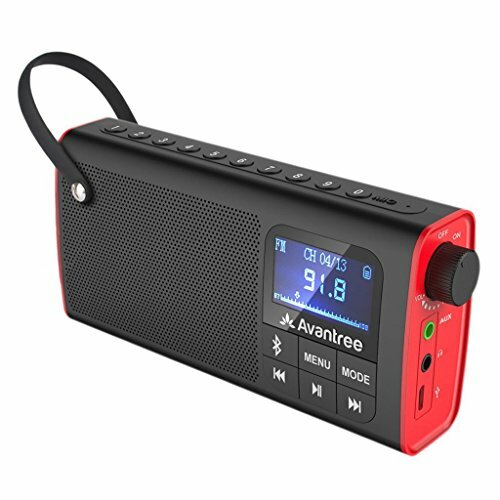 The Avantree Multifunctional Wireless Bluetooth speaker packs all the options such as FM Radio, Micro SD card support. 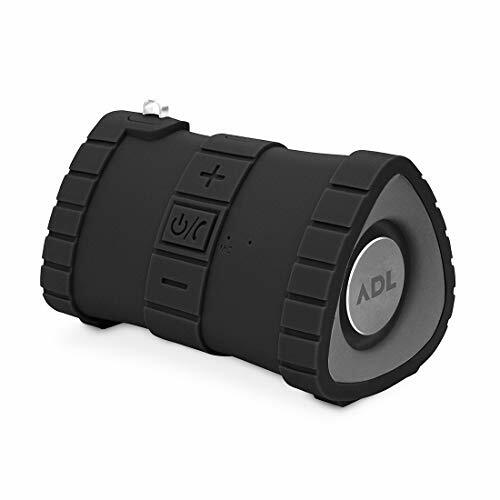 This is one of the best lightweight Bluetooth Speakers which can be carried anywhere without any stress and has a hand strap which makes carrying the speaker a lot easier. You can play music via Bluetooth and SD card. The speaker delivers the best sound and bass to music in its class. And you can even select different modes on your mood like Jazz, Rock, Soft, Pop and many more. It has an LED display where it shows the name of the music the battery percentage etc.. and digital buttons. This Bluetooth speaker comes with 1 year warranty. AUTO SEARCH & SAVE CHANNELS: with one click, the device will Auto search and save all available channels.ULTRA-PORTABLE DESIN: thanks to the lightweight and small design (size 130*32*66mm) with additional hand strap enables it very convenient to take along to anywhere. This one of the best premium looking Bluetooth Speaker in its class. This Bluetooth speaker is made with high-class rubberized finish with a fabric grill. This speaker is powered by a 1200 mah battery which can give 3 hours of playtime and this speaker houses a Mic in which you can attend calls seamlessly. This speaker houses Bluetooth 2.0 and above. This speaker gets fully charged within 60 minutes and gives you playback time of 3 hours. Mivi Roam 5 is one of the best Bluetooth speakers in its price range. This speaker gives the best sounds and bass. This speaker is water and dust resistant this is what makes it stand out against other speakers. This speaker gives you 6 hours of playtime and has 360 HD stereo sound built in. This is one of the most rugged Bluetooth speakers in the market at its price range. This Bluetooth speaker gives you the best sound quality with enhanced boost and enhanced extra bass to the music. This is one of the best outdoor speakers as it has a rigid body which can withstand outdoor conditions and this speaker is also water and dust resistant which shows that it is made for outdoor conditions. This speaker houses a whopping 1800 mah battery which can give you upto 10 hours of playback time with only 3 hours of charging time. 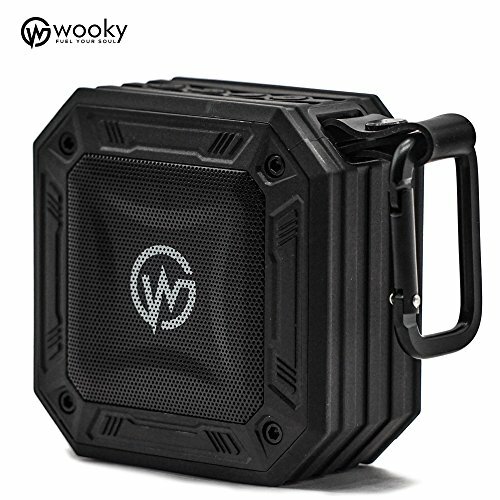 This is one of the most rugged Bluetooth speakers which gives you the best protection this Bluetooth speaker can withstand anything like a submarine and gives the best-enhanced music and best bass effects. This speaker is available in three vibrant colors. 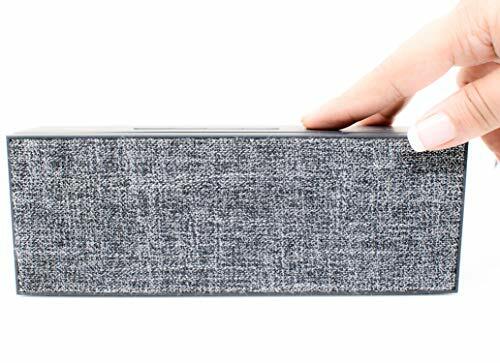 This Bluetooth speaker consists of a subwoofer which gives you the best music effects. This Bluetooth Speaker packs a 2000 mah battery which can give you playback time of 15 hours. This speaker is water and dust proof and shockproof. This speaker has a dual 45 mm acoustic driver which can produce a full spectrum and an audio output which can give you the best music sound effects with enhanced bass. 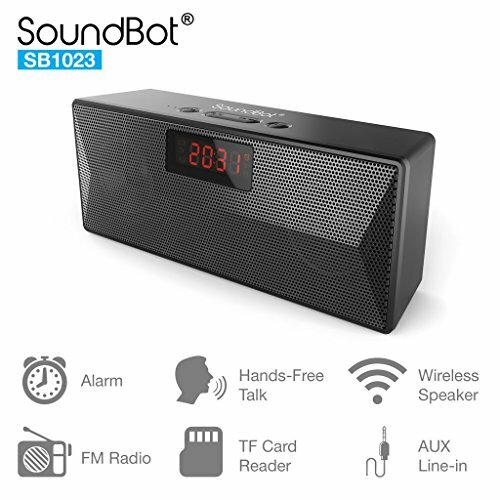 This Bluetooth speaker has the latest Bluetooth technology such as Bluetooth 4.2 and above which can give you better connectivity with better sound quality. And the speaker gives you 8 hours of playback time which houses a 2000 mah battery. and this speaker has tuned FM radio and an led screen which displays the time and frequency. The Boult Audio CR-BLK1 is one of the most stylish Bluetooth speakers in this price range. This speaker is made in a way that there are 32 different facets in which the sound is directed into 32 different places which make for a 360 degree sound experience. The Bluetooth speaker is powered with 500 mah of the battery which can give you 6 hours of playtime with a single charge. And the speaker is packed with a 5-watt speaker with a subwoofer to give the sound an extra punch. COMPATABILITY: With all type of Computer | Home Theatre | Mobile Phone | Portable Audio Player | Mini Stage Show. This Bluetooth speaker gives you the best sound quality with an enhanced extra boost. This Bluetooth speaker delivers sound from 2 drivers over 10 watts. The sound quality is very top level. the speaker also has a stereo system of sound. It provides loud and heavy bass with 6 hours of playback time and this speaker is great for indoors. This speaker delivers the best sound from the two speakers which are equipped. 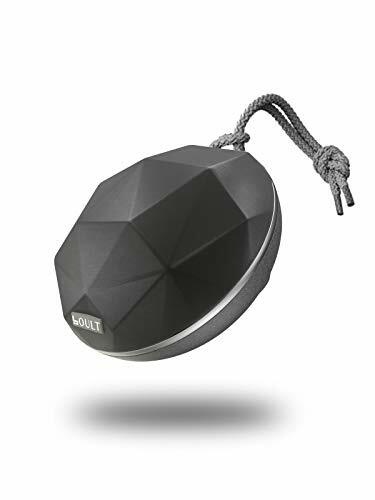 This speaker supports Bluetooth version 4.2 and above which increases the connectivity and the quality of the sound. This has a 1200 mah battery which can give you 10 hours of playback time. The speaker is also equipped with a mic which can be used to attend calls easily and hassle-free. 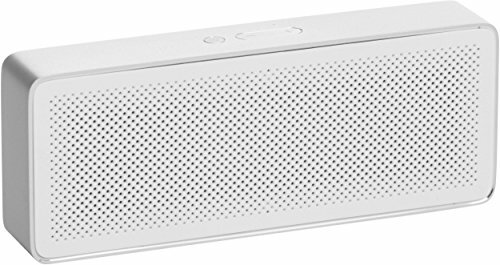 How to choose Best Bluetooth Speakers Under 2000? Price is something that all of us check more than the brand or the quality as we could get great products at cheap rates as pricing plays an important role in buying a product. Some of the best products that are listed above are of the best prices at great deals. Ratings are something that ranks higher than price, quality and branding as rating plays an important role in buying a product if a product is of a big brand and of great price but if the rating is low the product will not be most likely to be sold or bought by anyone as rating of the consumers plays an important role in buying a product. 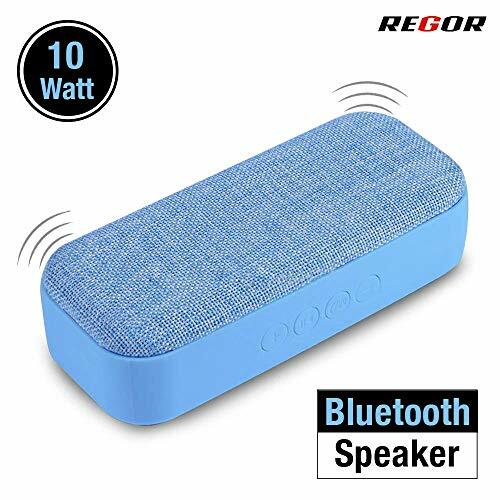 This list gives you the best Bluetooth speaker that is under rupees 2000 with the full details of each product are given above. These Bluetooth Speakers are so easy to carry than any others as these are best brands as well.. I use the third one above!